In the battle of the sequels, the Denzel Washington starring flick The Equalizer 2 ($35.8 million) narrowly beat Mamma Mia: Here We Go Again! ($34.4 million) for the top spot of the weekend. 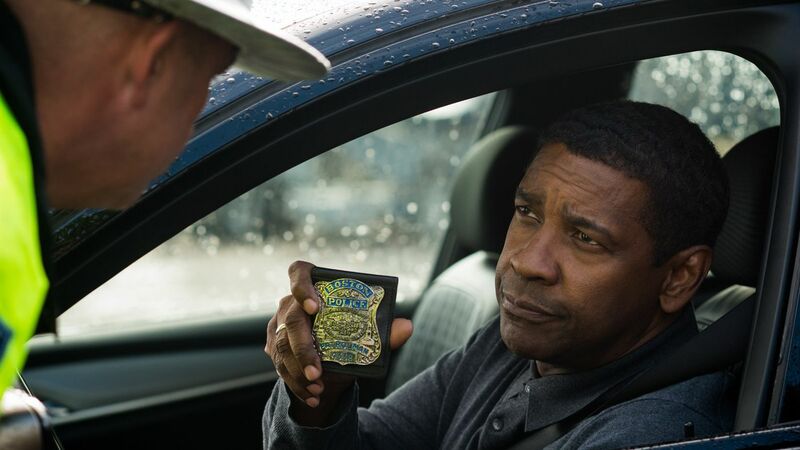 The Equalizer 2 is the first sequel in Denzel Washington's career. The other sequel debuting this weekend, Unfriended: Dark Web, manage to make $3.5 million. However, considering it's budget is $1 million, that is already a major success. In other news, Incredibles 2, inched closer to the $1 billion mark as it's worldwide gross now stands at $940.4 million.